Nokishita reports that Samyang will announce a new AF 14mm f/2.8 full frame lens with autofocus for Nikon F-mount (pictured above). The Canon version of the same lens is currently priced at $695. This will be Samyang’s first autofocus lens for Nikon. 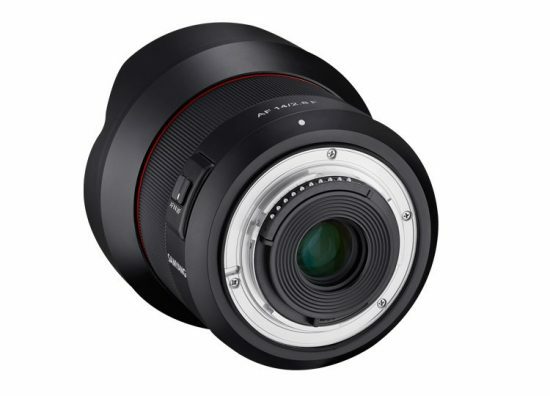 Samyang also has the AF 85mm f/1.4 EF lens for Canon EF mount which I assume will be also soon released for F-mount. 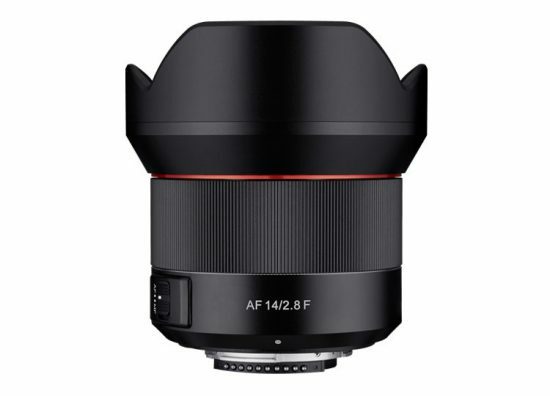 This new lens should not be a surprise for [NR] readers - I already reported about Samyang AF lenses for Nikon a few years ago. 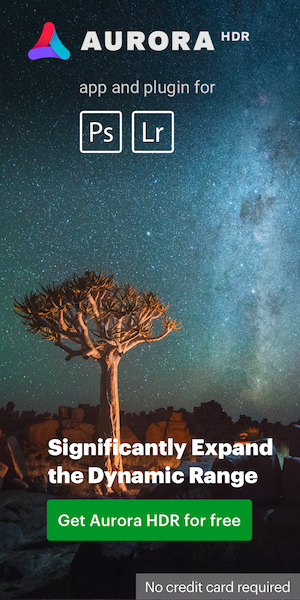 This entry was posted in Nikon Lenses and tagged Samyang, Samyang AF 14mm f/2.8 full frame lens with autofocus for Nikon F-mount, Samyang AF lenses, Samyang lenses for Nikon. Bookmark the permalink. Trackbacks are closed, but you can post a comment.